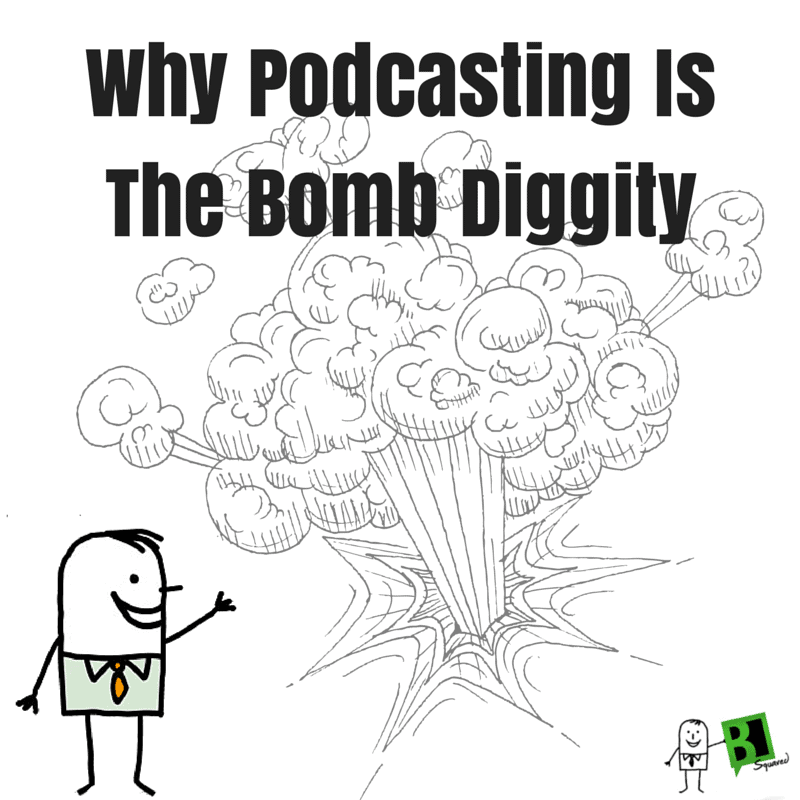 Is it me or is everyone podcasting? Nope. It’s not just me (us). Podcast listening is up 25% from last year! In fact, Edison Research says that 15% of Americans have listened to a podcast in past month. So let’s talk about this up-and-coming trend, while I show you why podcasting is the bomb diggity.